Hackers pose a critical threat to your business’ cybersecurity, and incidents are increasing. Why? 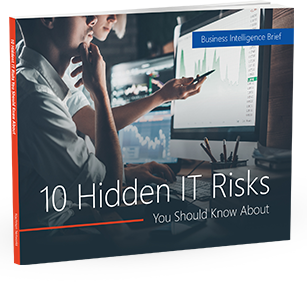 Because most employees don’t know how to identify phishing scams and other cyber threats that can lead to a network infection or intrusion.